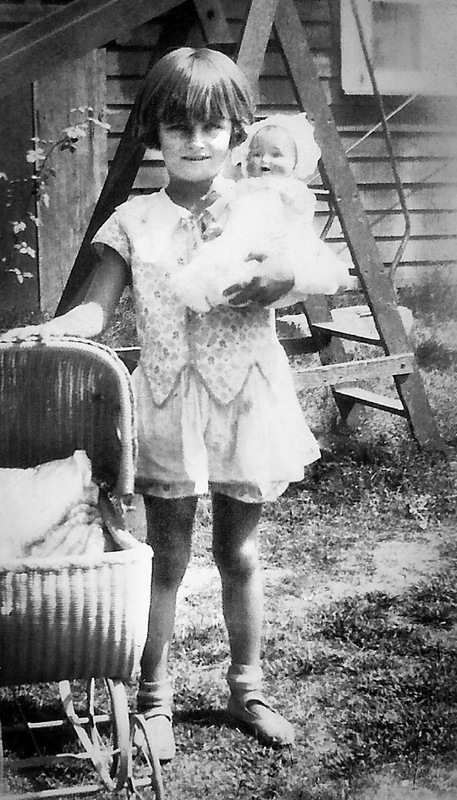 Grandma Sybil, probably around 1927. 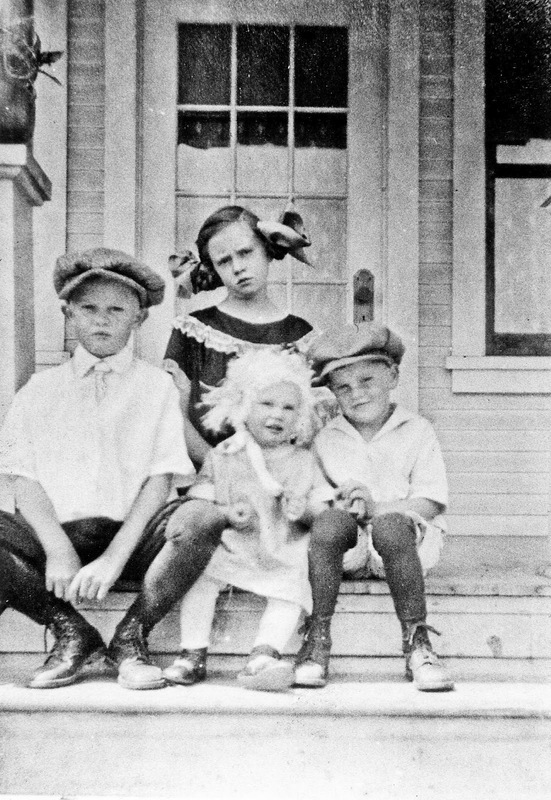 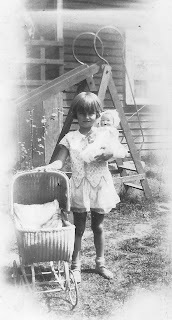 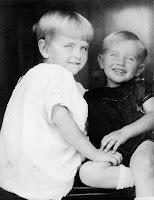 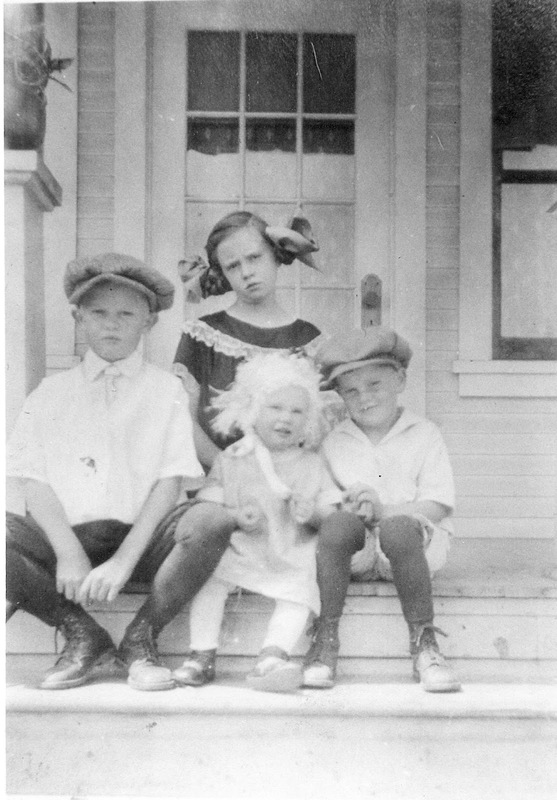 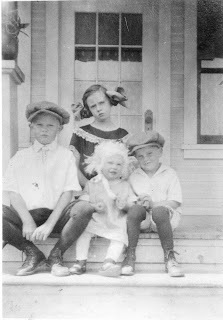 Grandma Sybil (left) with younger brother Bob, probably around 1924. 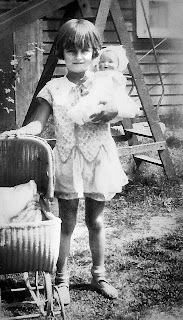 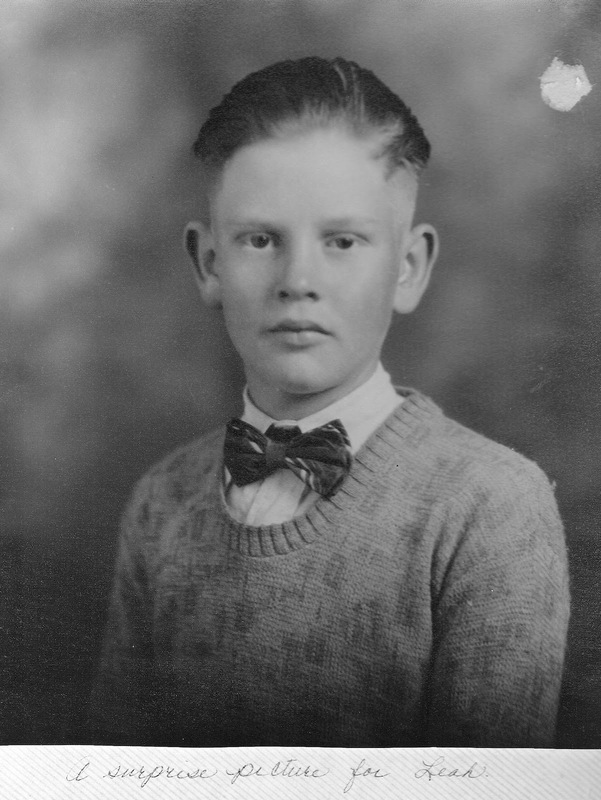 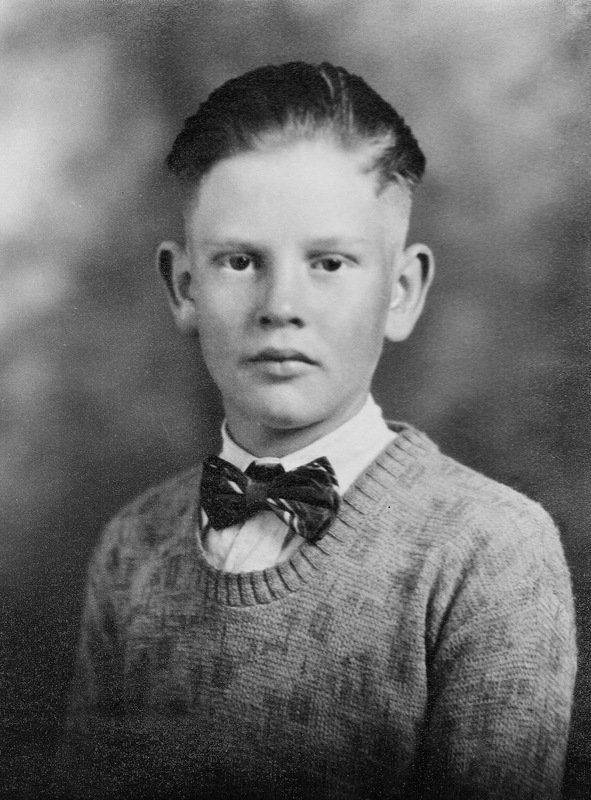 My grandpa, Alma Pettigrew Sowby (1919-2009).